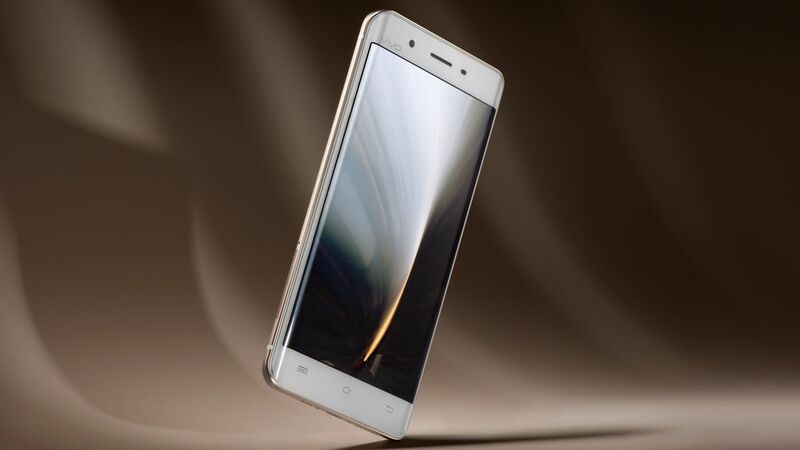 All You Need To Know About Vivo Xplay 5! 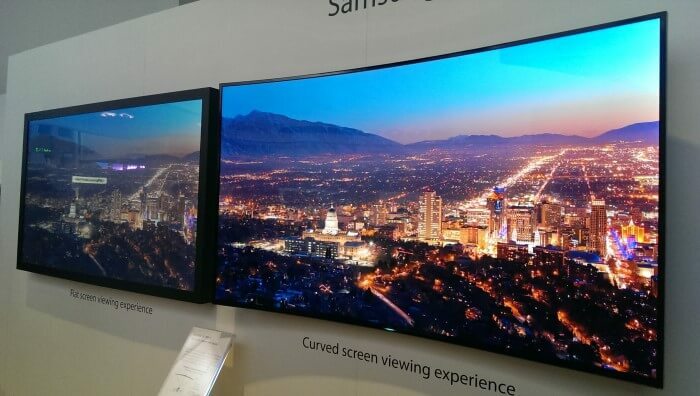 Are Curved LED TVs A Gimmick? 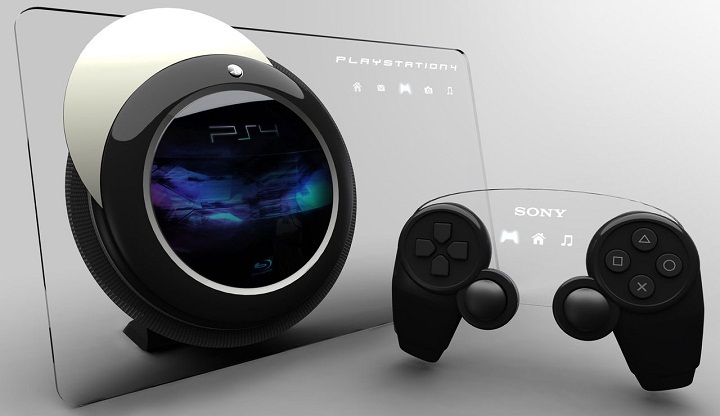 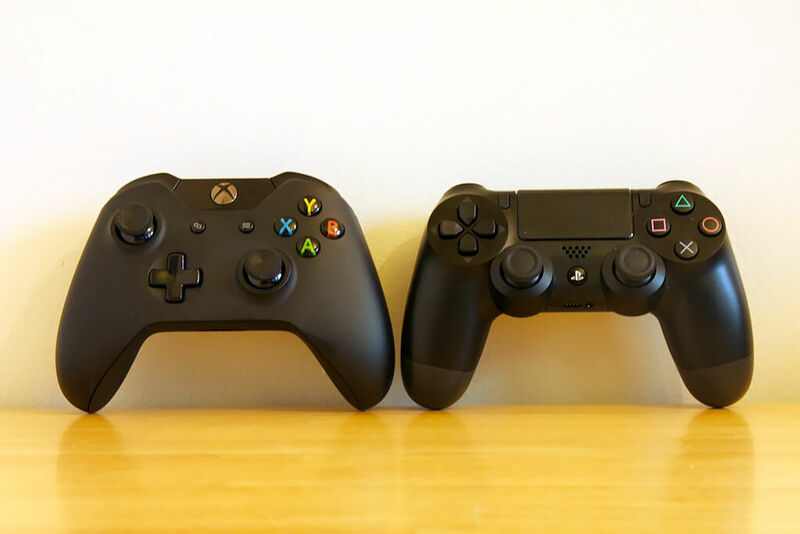 Faceoff: PlayStation 4 Versus Xbox One! 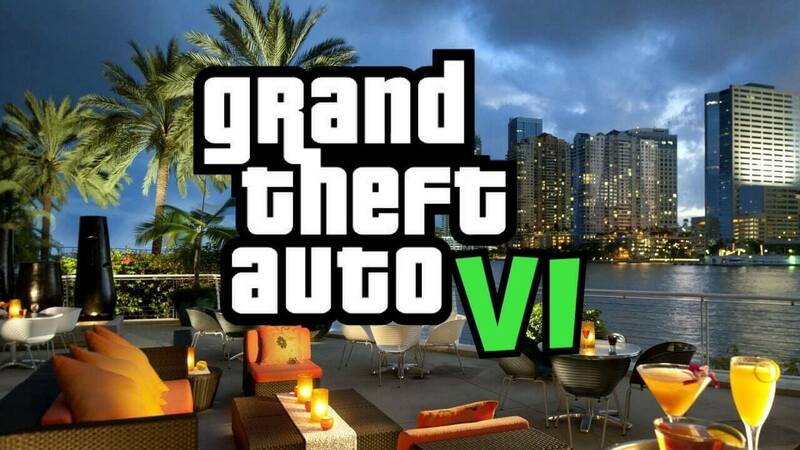 GTA 6 To Arrive On PlayStation 5 Soon!